Sprint, Foxconn, and Comcast were ranked among the 20 worst hated companies in the US. 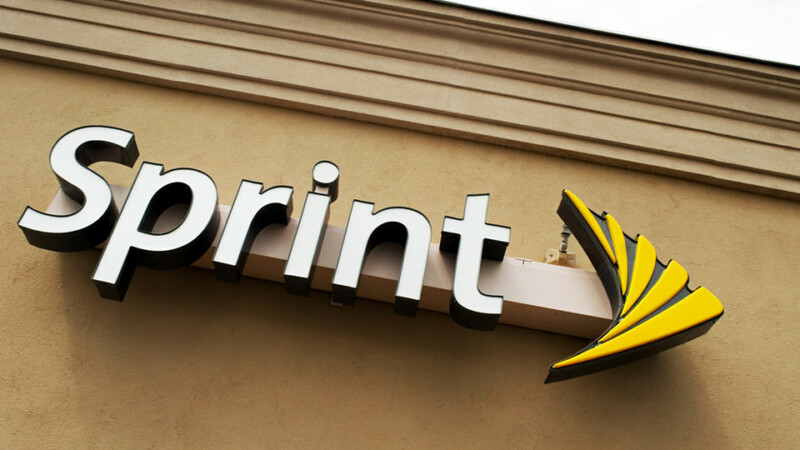 Sprint ranked seventh, while Foxconn and Comcast finished sixth and 15th, respectively. All three companies encountered several negative headlines throughout 2017. Congratulations to Sprint, Foxconn, and Comcast for being three of America’s most hated companies! 24/7 Wall St. tabulated the list and reviewed several metrics on customer service, employee satisfaction, and financial performance. The website also accounted for events that impacted a person’s perception of companies. Based on the results, Sprint was America’s seventh most hated company. According to RootMetrics, the carrier is either at the bottom or close to it in terms of speed, data, calling, texting, and overall reliability relative to Verizon, AT&T, and T-Mobile. Not all is bad for Sprint, as the carrier saw customer satisfaction increase 4 percent from 2016 to 2017. Sprint also looks to keep pace with the other major US carriers in the race to 5G. With $38 billion in debt and a focus on cutting costs, however, we do not know if Sprint will make the appropriate improvements quick enough. Foxconn, meanwhile, ranked sixth among the most hated companies. The company is known for making and assembling electronics for companies like Apple and Nintendo. Foxconn is also known for the slew of suicide completions and suicide attempts that were reportedly due to poor working and living conditions, as well as low pay. The company “addressed” this by installing safety nets, with the most recent reported suicide being a 31-year-old night shift worker in 2016. Most recently, homeowners in Wisconsin filed a lawsuit against Foxconn over the company’s potential abuse of eminent domain. Foxconn wants to build a complex in an area that would push homeowners out and cost them, along with local and state governments, an estimated $4.5 billion. Finally, Comcast ranked 15th on the list. According to the American Customer Satisfaction Index, the company was rated lower than industry averages for its internet, subscription TV, and fixed-line telephone services. Comcast also rubbed some folks the wrong way when the company applauded the FCC’s decision to repeal its net neutrality regulations. Whatever 2018 brings for these three companies, I am sure they hope it is positive.